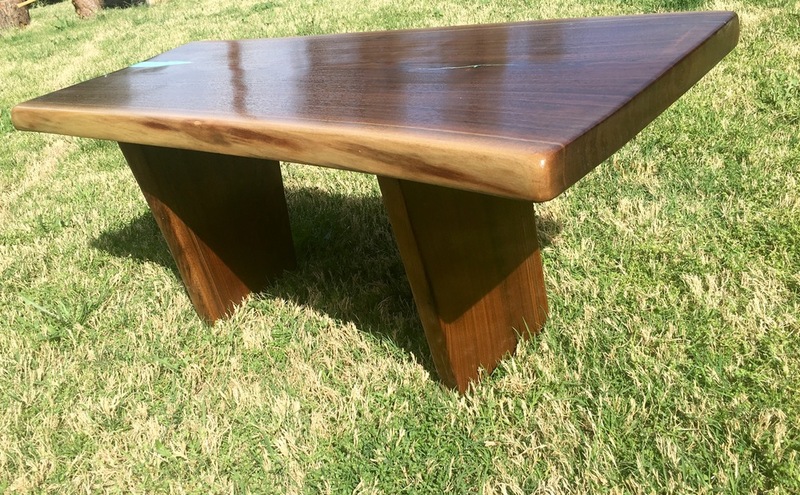 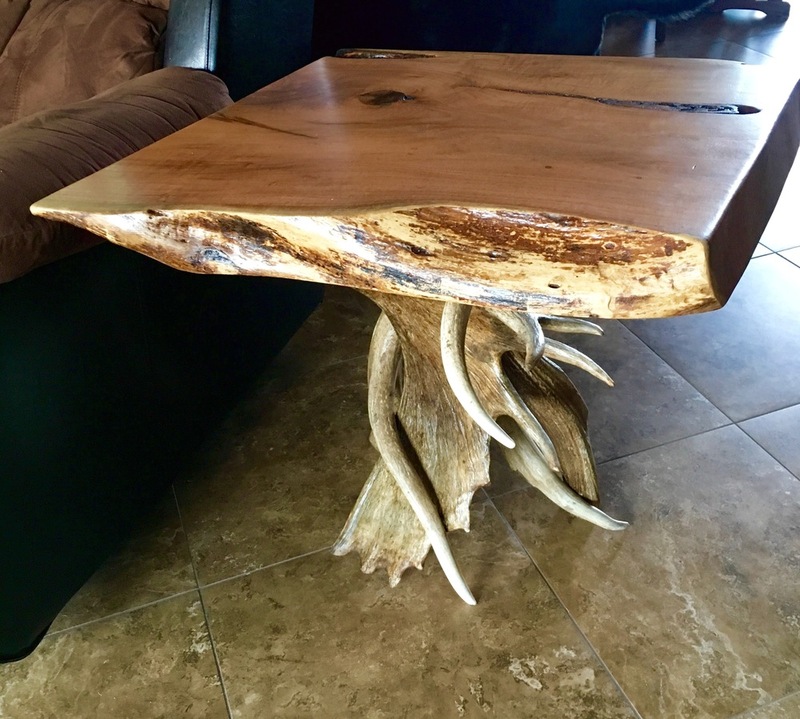 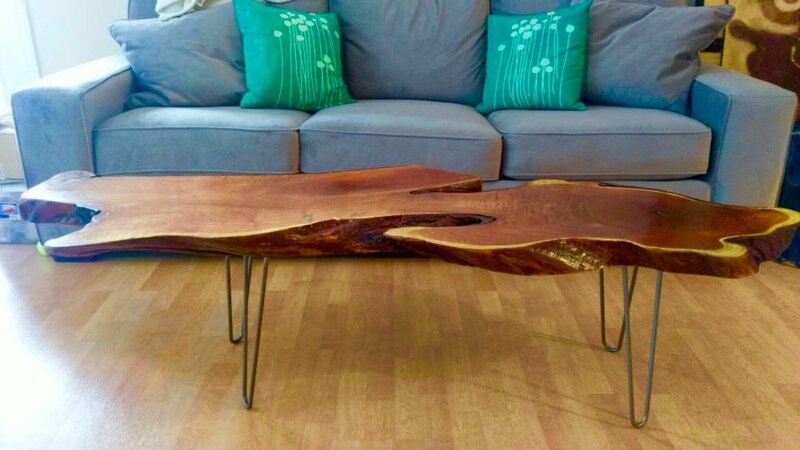 We are a company based out of Arizona specializing in customized live edge furniture, Each piece is handcrafted using local reclaimed lumber sourced from local mills. 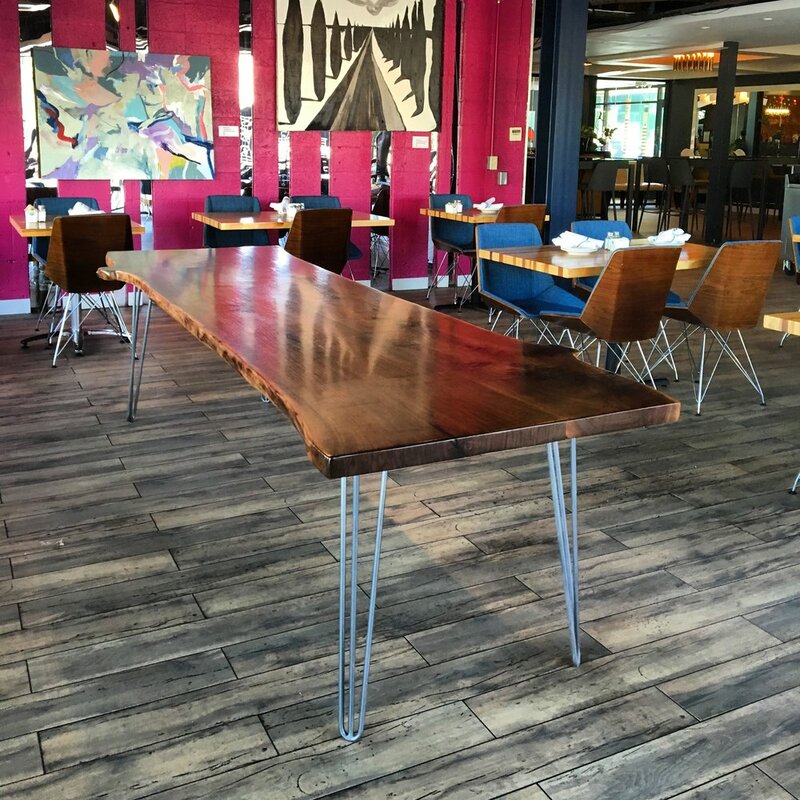 We also source the majority of our walnut from deep in the Ozark mountains of Missouri. 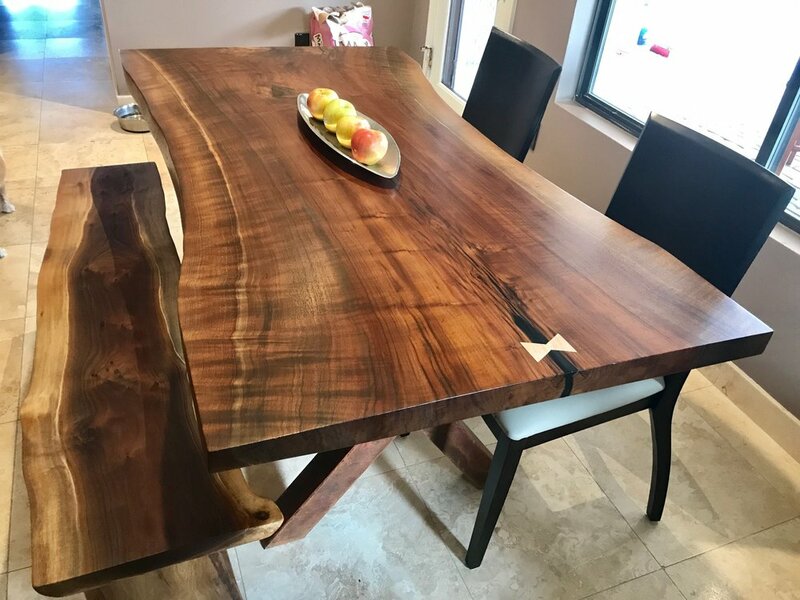 All of our pieces are finished with the highest quality materials, If you like a piece but need it to different specifications we specialize in building what our customer can only dream up! 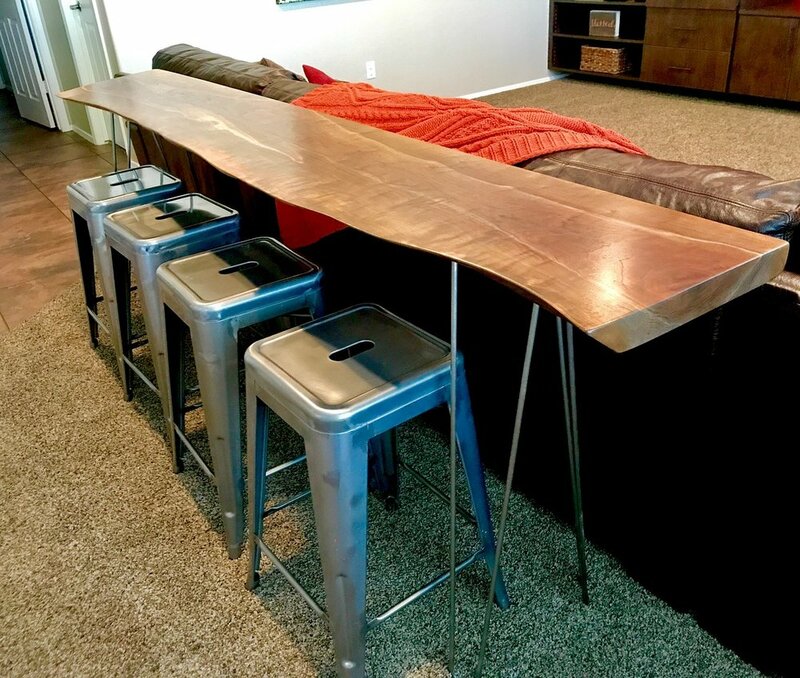 We offer the highest quality and customer service around.